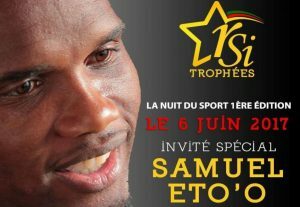 Share the post "Samuel Eto’o, Special Guest of the 1st Edition of the Night of Sport (RSI Trophies)"
This is an event that will definitely mark the calendar of events in Cameroon for the year 2017. 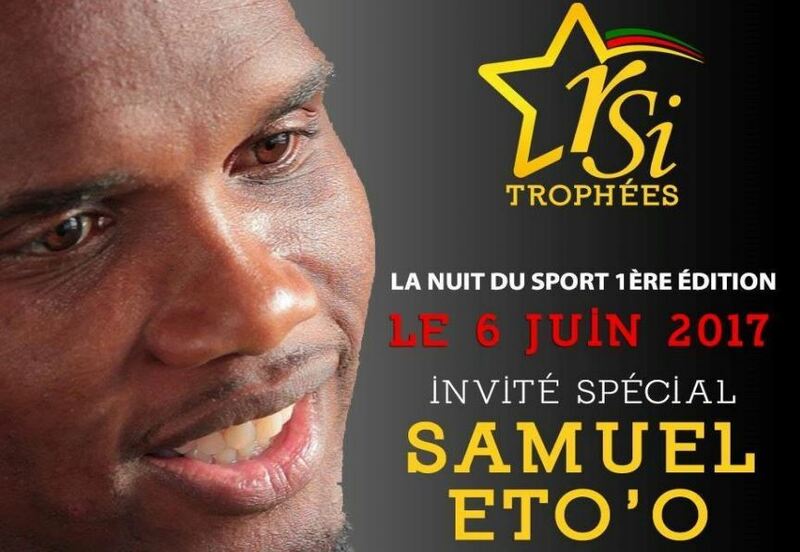 The first edition of the Night of Sport and RSI Trophies, organized by the Cameroonian Radio RSI (Radio Sport Info) Marks its organization with great pomp by announcing the presence of H.E Samuel Eto’o as special guest of this event. This initiative was born out of the desire to celebrate sporting merit, promote shared values ? 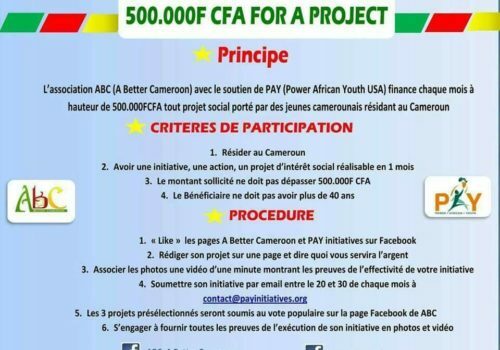 ?in the practice of sport and maintain fervor and public interest in sport in Cameroon. All these elements contribute to celebrate the achievements of each other at the end of effort, passion and above all work. All that is needed of a dynamic youth for the construction of their country. There is a strong support from all the partners and sponsors who wanted to believe this initiative. 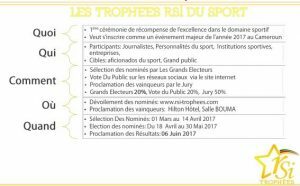 Rendez-vous then on the 6th June 2017 during the Night of Sport, with Samuel Eto’o for the first edition of the RSI Trophies. Nonga Crescence Elodie, Founder of the website www.lesmarchesdelodie.com. 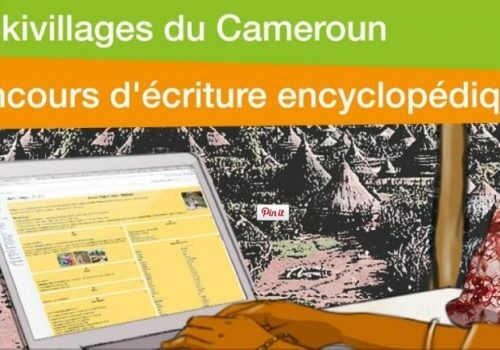 I work for the promotion of blogging, Lifestyle and Entrepreneurship in Africa. 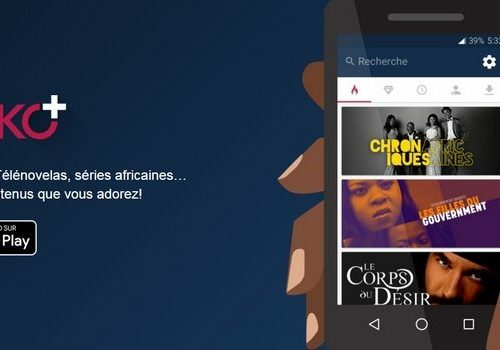 Buy your Canal + decoder at … 10 000 Fcfa (only)! 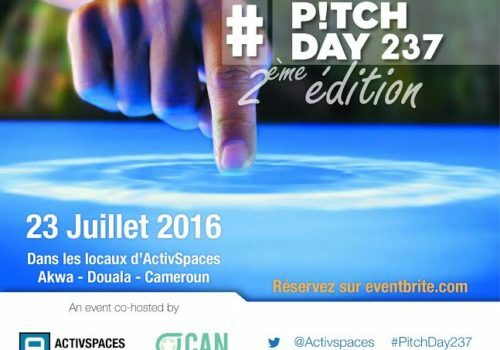 PITCH DAY 237: Start-ups from ActivSpaces incubator facing investors.